Abby at 160: Happy Birthday, Absecon Lighthouse! All about my love of lighthouses, nature, and beautiful sunrises and sunsets. I’m blessed to have people in my life who are thoughtful enough to indulge my love of lighthouses. 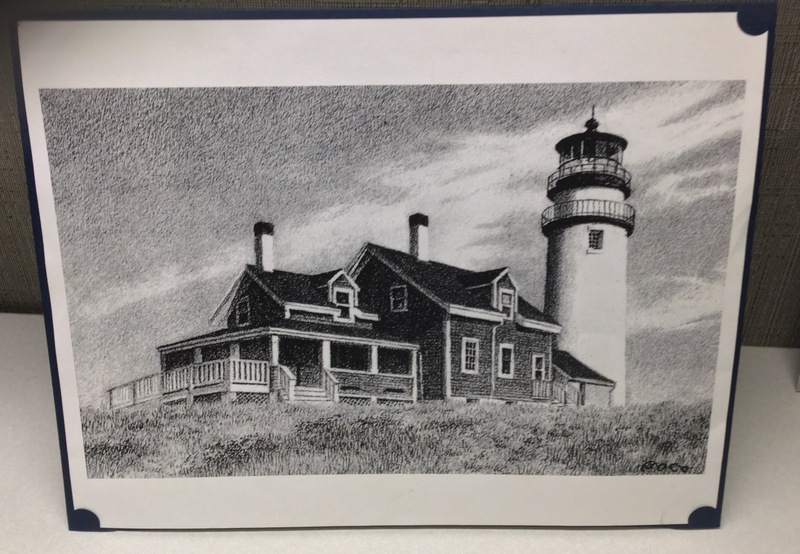 Through the years, I have received replicas of lighthouses, a lighthouse picture now hanging on a wall at home, and other gifts representing my fascination with these aids to navigation. Today, a co-worker presented me with a magnificent picture of Montauk Lighthouse in Long Island, New York. Montauk was authorized in 1792, by the Second Congress under President George Washington. Immediately, I knew that I had to add Montauk to my list of lighthouses that I want to visit. Above: A picture of Montauk Lighthouse I received from a co-worker today. 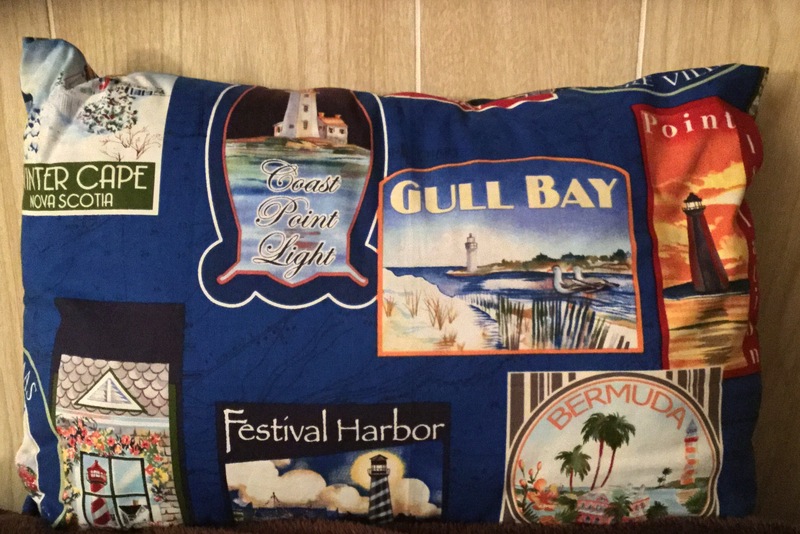 Last year, another co-worker presented me with a specially made lighthouse pillow featuring lighthouses in Bermuda, Nova Scotia, and other locations. 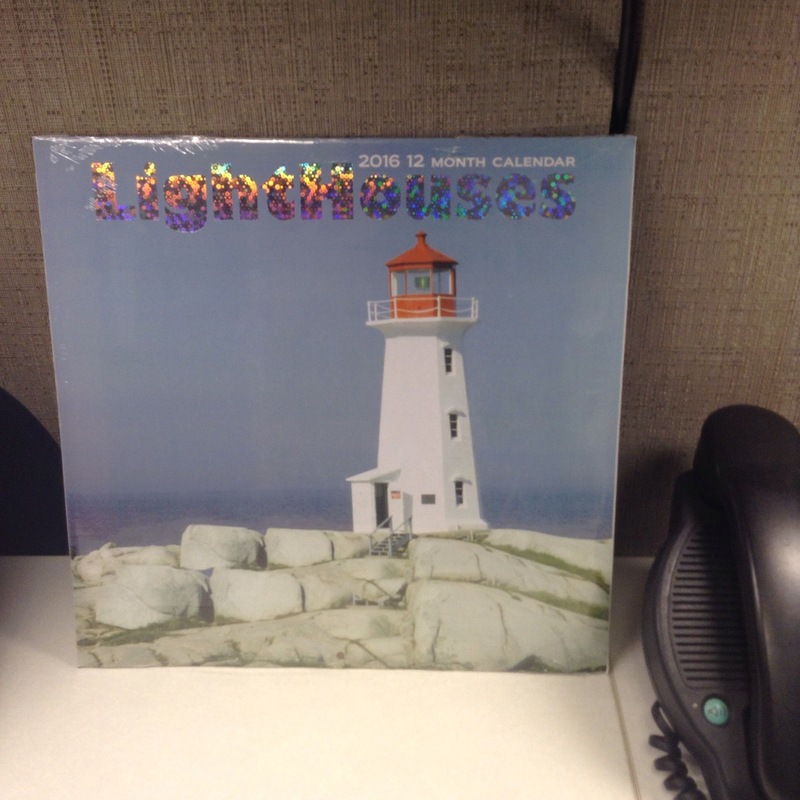 Also last year, another co-worker randomly found a 2016 lighthouse calendar, thought about me, and bam! I had another lighthouse gift to add to my collection. How sweet it is to be surrounded by such amazing people. Some of whom may not be lighthouse afficianados themselves, but often bless me when they find a lighthouse item they think I will enjoy. 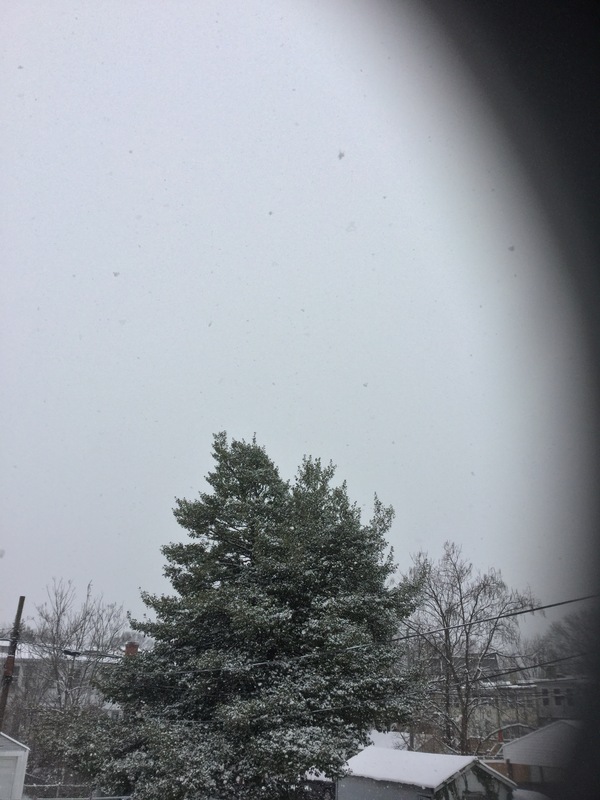 I’ve just come from a a brief trip outside, watching the snow fall as we take another pounding from Mother Nature. And I can’t help but think of better weather days, and planning my next lighthouse adventures. With the snow already here and freezing rain on tap later, I’m thinking back to my tour of ten Chesapeake lighthouses last September. Such an exhilarating feeling to be on the open waters of the Chesapeake, onboard the MV Sharps Island boat, indulging in my fascination of lighthouses. What will this year’s lighthouse adventures hold? I can’t wait for the weather to break to find out! Above: The approach to the lighthouse. 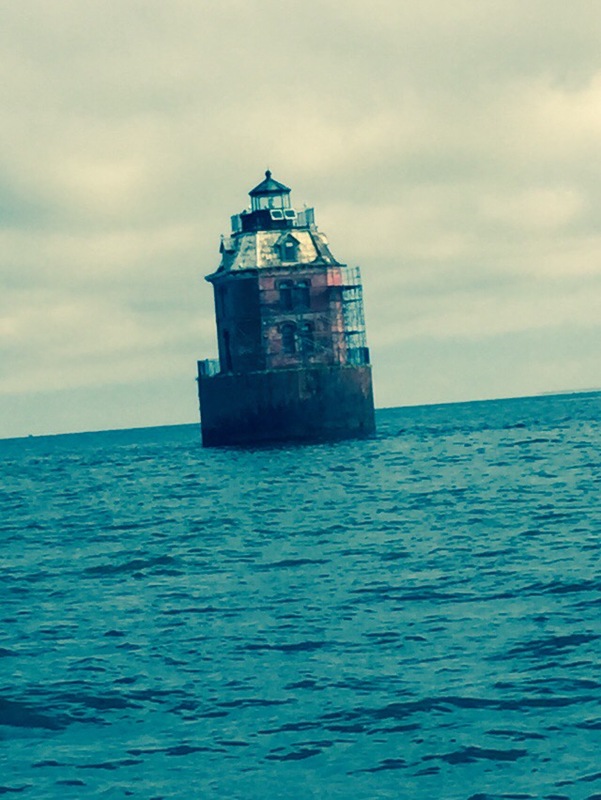 Above: My view of Sandy Point lighthouse on September 19, 2015, from the MV Sharps Island boat. Sandy Point has fallen into disrepair over the years, but is being restored. 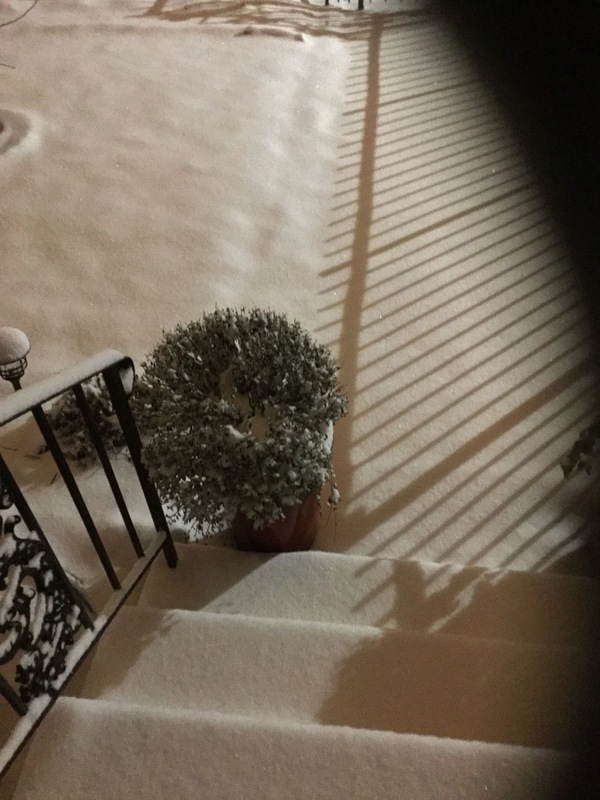 Oh snow. You deceptive thing. Always fooling us with your beauty as you first begin to fall. Until we realize the mess you have left in your wake. Happy Birthday, Abby! Here’s Looking At You. Absecon Lighthouse officially turned 159 years old on yesterday, January 15. The lighthouse was first lit on January 15, 1857. Above: Absecon Lighthouse’s fourth-order fresnel lens. September 20, 2014. Affectionately known as Abby, it is the tallest lighthouse in the Garden State of New Jersey, and the third tallest lighthouse in the United States. I have a special affinity for Absecon, as it is the first lighthouse I ever visited and climbed. It is the place I spent my birthday for two years in a row, and hope to celebrate more birthdays there. Above: Video of Absecon Lighthouse on September 20, 2014. When you reach the top of Abby’s 228 steps, you receive a I Saw The Light card from the volunteer light keeper on duty. Below are my cards from September 20, 2013 and 2014. Happy Birthday, Abby! 159 years never looked so good. May you keep shining brightly. My view of Absecon Lighthouse at night on September 19, 2013. 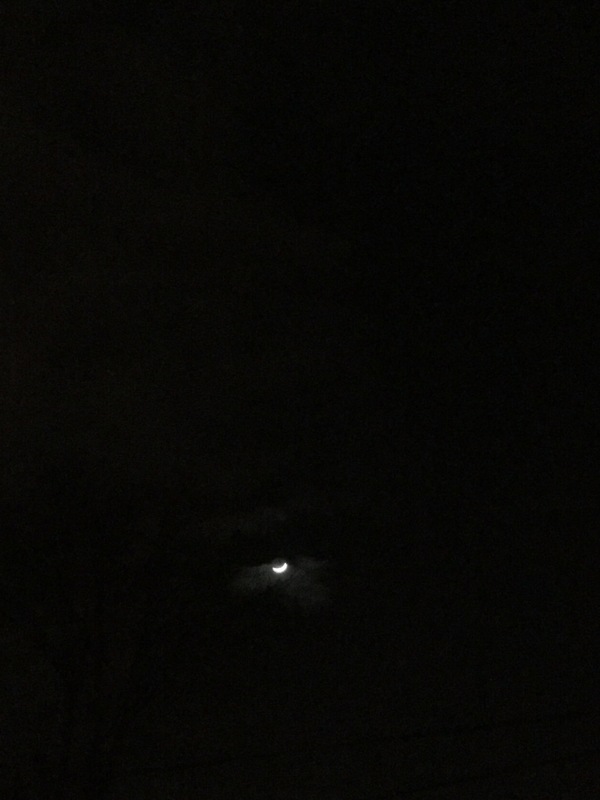 A gorgeous half moon provided the perfect ending to this day. 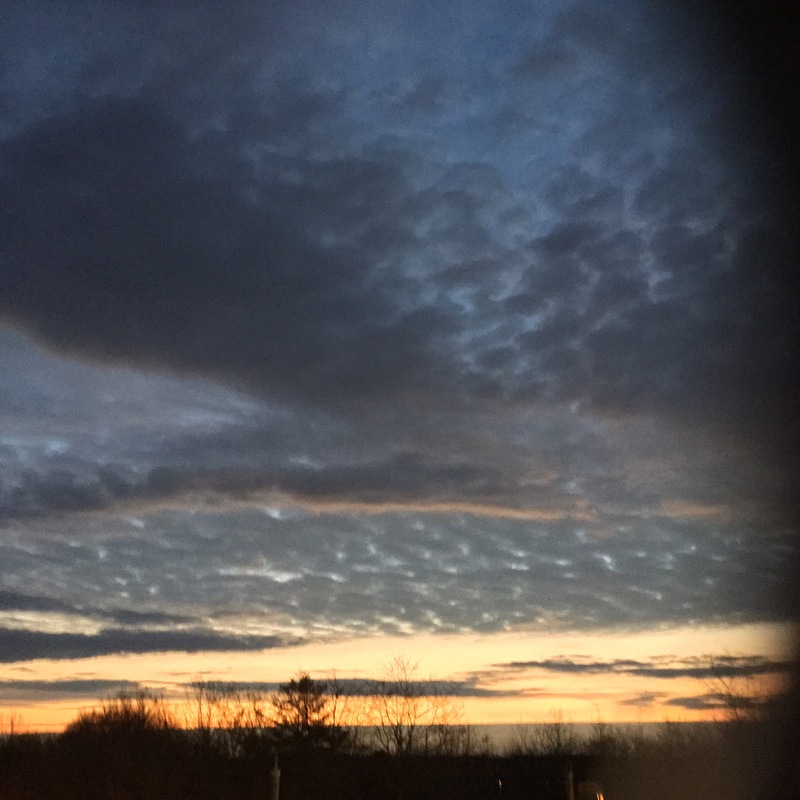 I love to start my weekdays like this; capturing a beautiful sky as the sun begins to rise. It puts life into perspective and is a reminder of all there is to be thankful for. 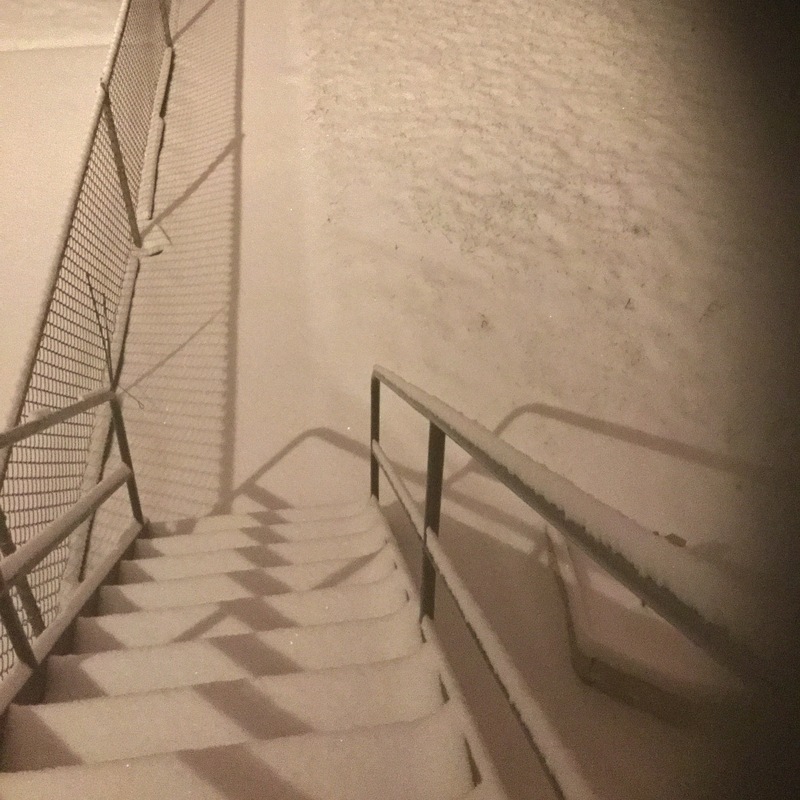 This was my view on the way to work this morning. This Flash Back Friday #FBF post is dedicated to YOU, Drum Point Lighthouse! When I visted Drun Point Lighthouse in September 2014, the tour guide explained that it was one of the few remaining screw pile, cottage style lighthouses in Maryland. As we toured the inside of the lighthouse, I was enthralled by the replicas of the kitchen and dining areas, as well as children and adult bedrooms. I had a sense of how lighthouse families of past, actually lived and set up home at Drum Point. Above : The kitchen and dining areas inside Drum Point Lighthouse. Above: The comforts of home inside Drum Point that give you a sense of how lighthouse families lived there. I was also intrigued by a wall containing a plaque in tribute to Anna Weems Ewalt, who was born in the lighthouse on July 13, 1906. If you’ve ever wondered how families lived inside a lighthouse, satisfy that curiosity and visit Drum Point Lighthouse in Solomons, Maryland!